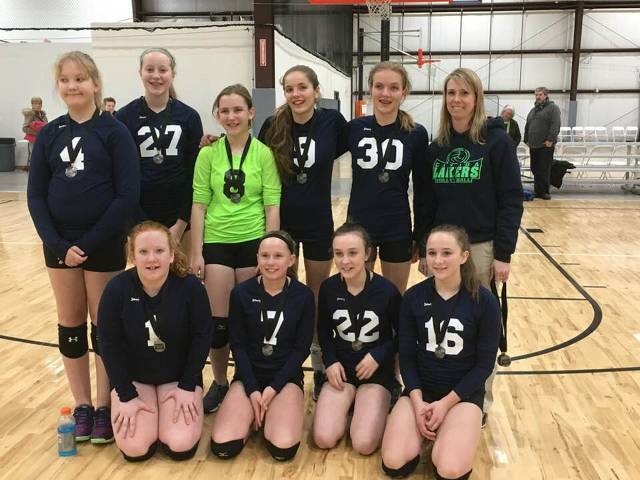 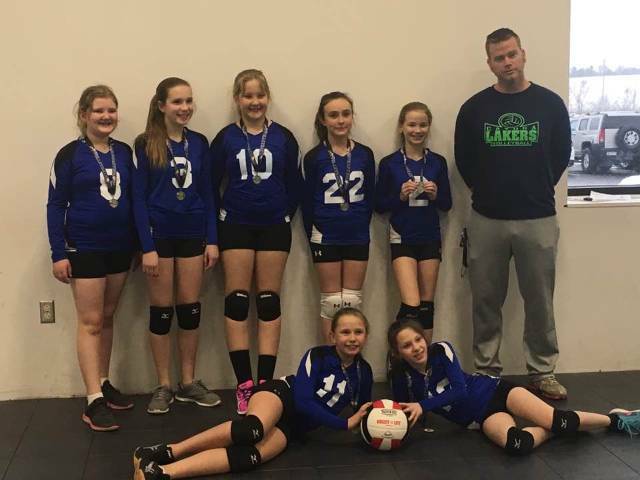 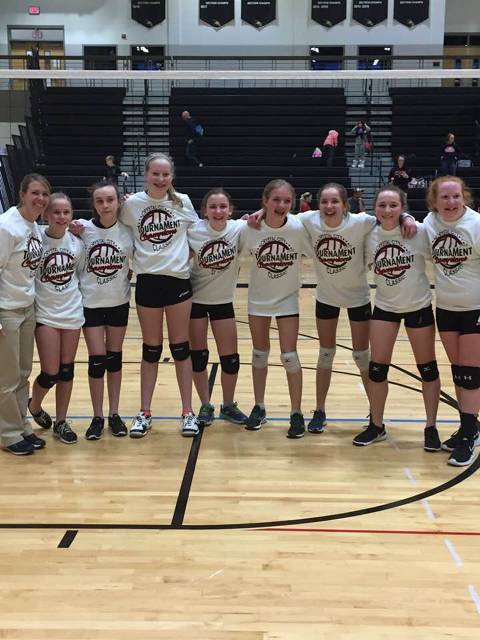 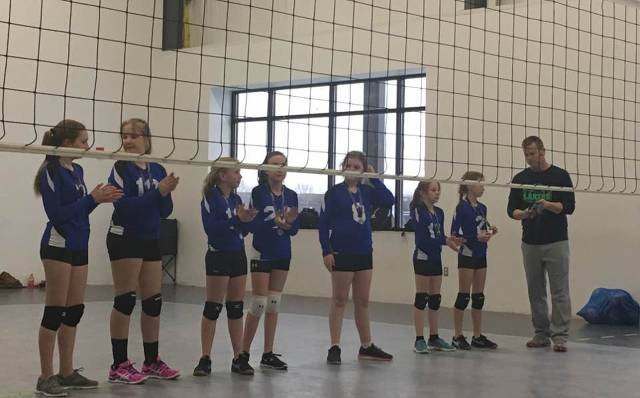 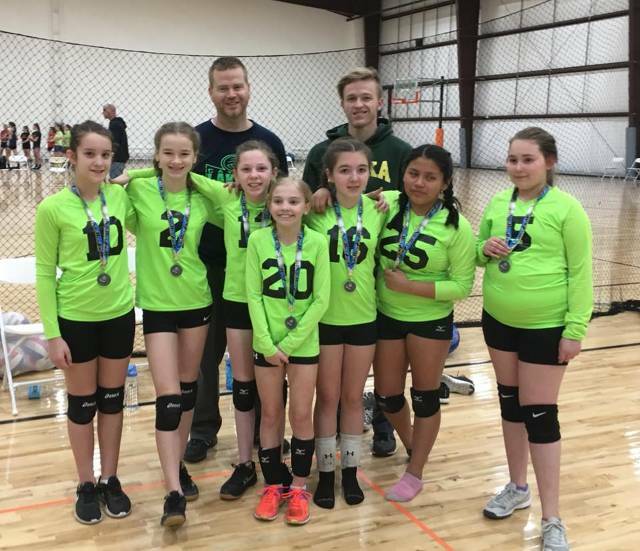 The Cayuga Lakers Volleyball Club is for area athletes to spend the off season improving their skills as well as playing in competitive tournaments. 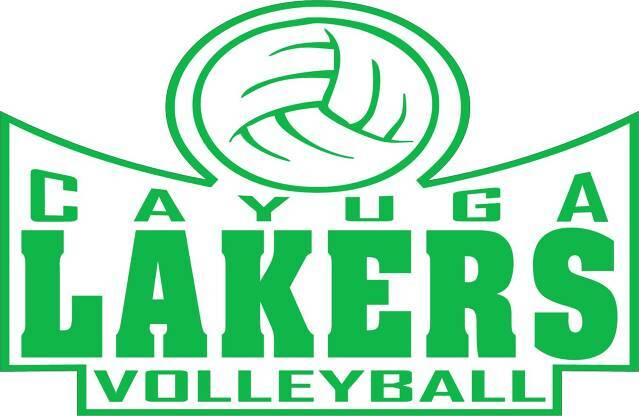 Depending on number of registrants we are hoping to have the following teams; U12, U14, U16, U18. 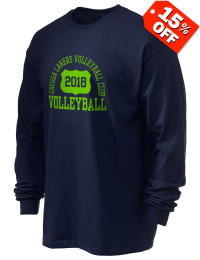 Contact cayugalakers@gmail.com for any questions.